–Built-in fax driver faxes your plans anywhere in the world. 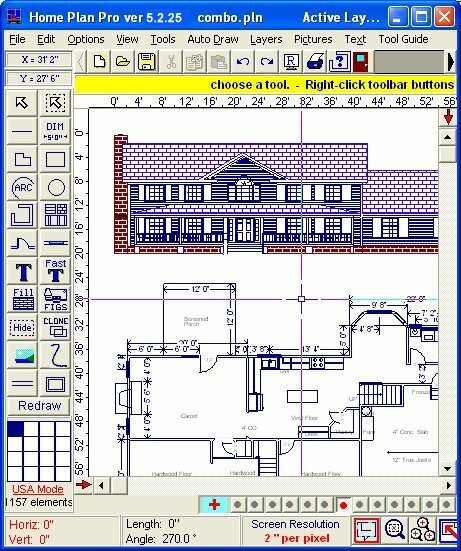 –Choose drawing colors, line styles, fill patterns, etc. –Draw objects from a few inches to thousands of feet in size. –Measure Cursor Movement with On-screen "Odometers"
Manually printing several files is tedious work – it generally requires opening and printing each file separately in the applications used to create them. Once you tell it which files to print, Print Conductor automates the rest of the process. 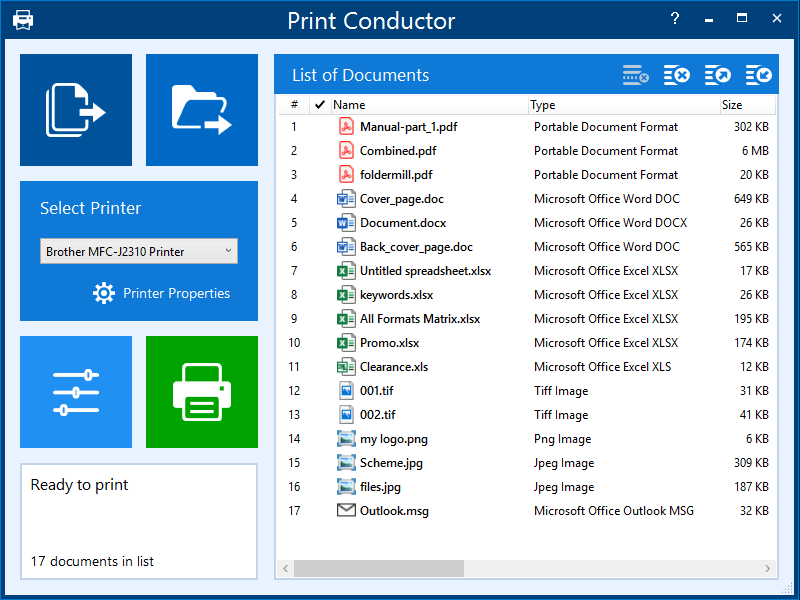 Print Conductor is easy to use. Just add files to be printed to the list and click on ‘Start Printing’ button.